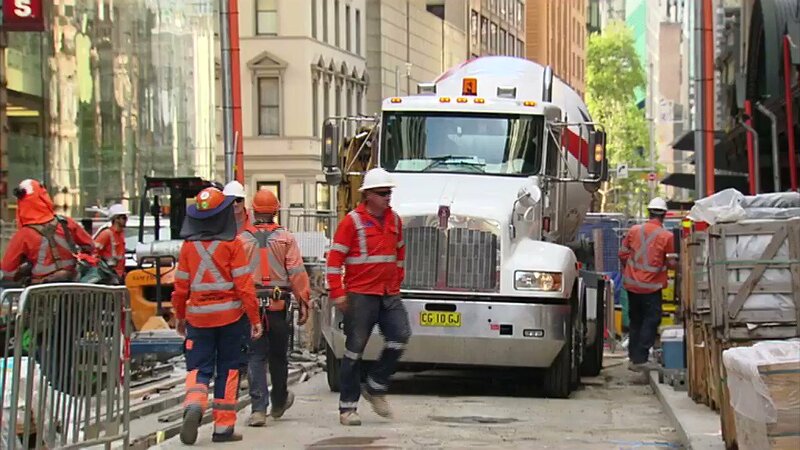 President Michael D Higgins has emphasised the role Irish exporters have played in the economic recovery, as he continues his State visit to Australia. In a wide-ranging address to a trade and investment lunch at the Sydney Opera House, Mr. Higgins said the Irish economy was performing strongly and was forecast to grow further in the next two years. The President said much of the credit for the economic recovery was due to the work carried out by State agencies that had continued to push exports from Ireland throughout the economic downturn. He said this showed that people dealing with Enterprise Ireland had faith in their ability to deliver results. The President said success in business was built on trust, authenticity and the ability to execute a deal. He also noted the importance of overseas relationships in allowing Ireland to trade its way out of difficulty. He said it was good that Ireland had a good trading relationship with Australia and emphasised what both countries could do together, particularly in the Asian market. He noted the technology, agri-business and science sectors as being of particular interest in this regard. Mr. Higgins said Ireland was a bridge for entrepreneurs who wanted to access the EU and that the country also hoped to enhance relationships with companies in Australia to maximise the potential benefits for both countries. Mr. Higgins identified four main challenges for the country as a result of Brexit. He said the first of these was the status of the Good Friday Agreement and the impact a British withdrawal from the EU could have on this. He also referenced the status of Irish people in the UK, as well as British people living in Ireland and elsewhere in the EU, the Common Travel area, and trade implications that Brexit would bring, including the high volume of food and agri-exports from Ireland to the UK. He said the Government was working hard to address these issues and that the EU was very cognisant of Irish concerns. Enterprise Ireland CEO Julie Sinnamon told Australian businesses that Ireland had a competitive advantage in a crowded market. 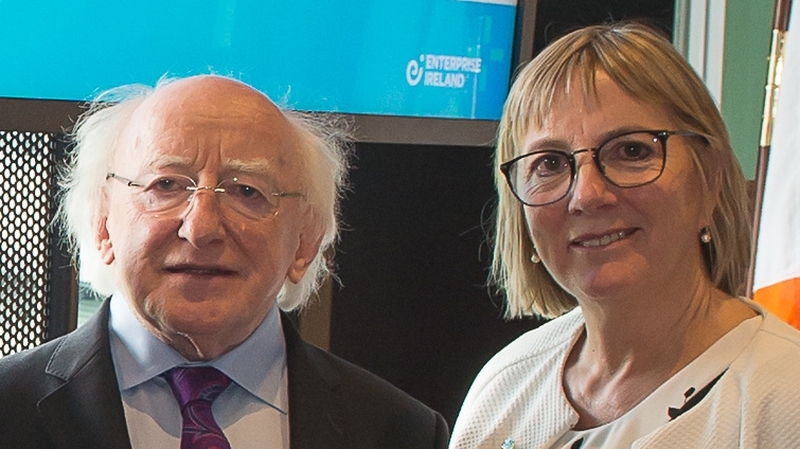 More than 50 companies backed by Enterprise Ireland have traveled to Australia to take part in a trade mission, which is running alongside the State visit by President Higgins. Many of these businesses are seeking new markets as a result of the uncertainty brought about by Brexit. Ms. Sinnamon said the flexibility and innovation of Irish companies was a huge selling point.